Couples from Hip Hop's elite will take a break from their lavish lifestyles of champagne, fancy cars and adoring fans to put the spotlight back on their relationships on an all-new "Marriage Boot Camp: Hip Hop Edition." Premiering Thursday, January 10 at 10:00pm ET/PT on WE tv, the popular franchise series, produced by Thinkfactory Media, will air on a new night following the premiere of "Growing Up Hip Hop." 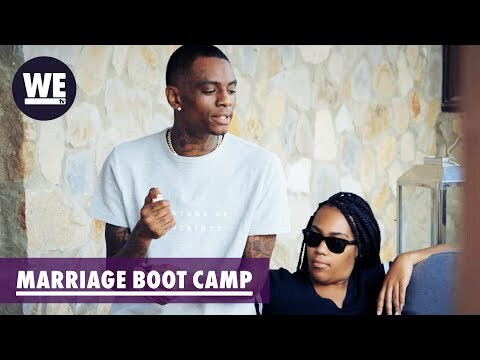 Marriage Boot Camp: Hip Hop Edition was released on WE tv 100d ago in the US.